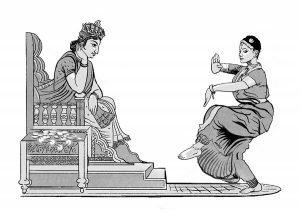 Speculators Journey | Writing on diamonds and gemstones in myth, folklore and history. 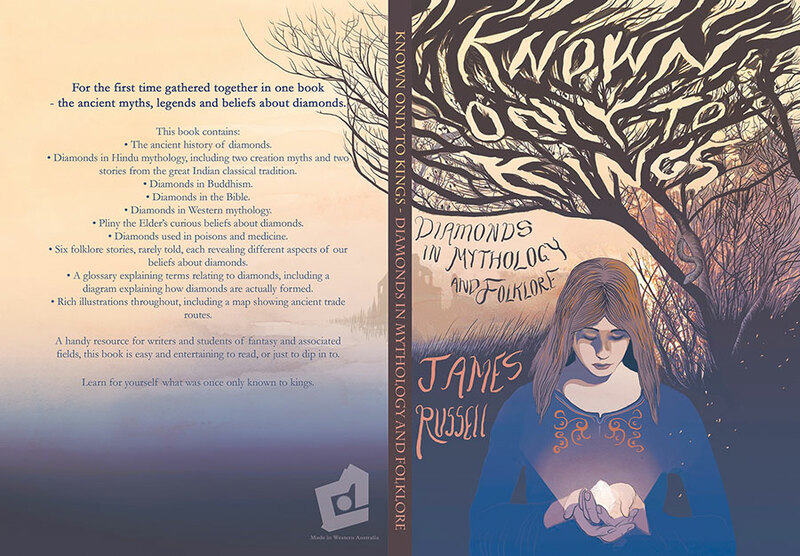 James Russell has sought out all the stories about diamonds – from India’s golden age through to Classical Greece and Rome all the way to the turmoil of Reformation Europe. Brought together in one book for the first time, this collection of stories explores the many surprising themes connected with diamonds, transcending time and place. This book can also be enjoyed just for the stories themselves. Suitable for all ages. With illustrations by Perth artist Sam Pash. First edition print copies will be available soon. Disclaimer: This website contains general information only and should not be construed or relied upon as legal, financial or professional advice. Accordingly the recipient should note that a) the advice has been prepared without taking into account the recipients objectives, financial situation or need; and b) because of that, the recipient should, before acting on the advice, consider the appropriateness of the advice, having regard to the recipients objectives, financial situation and needs, and obtain individual professional advice on this matter. Some content on the site provides general information about certain financial products including without limitation securities and derivatives products. The site does not provide, and must not be construed as providing, recommendations in relation to any financial products. Prior to any action or investment you should seek independent professional advice.